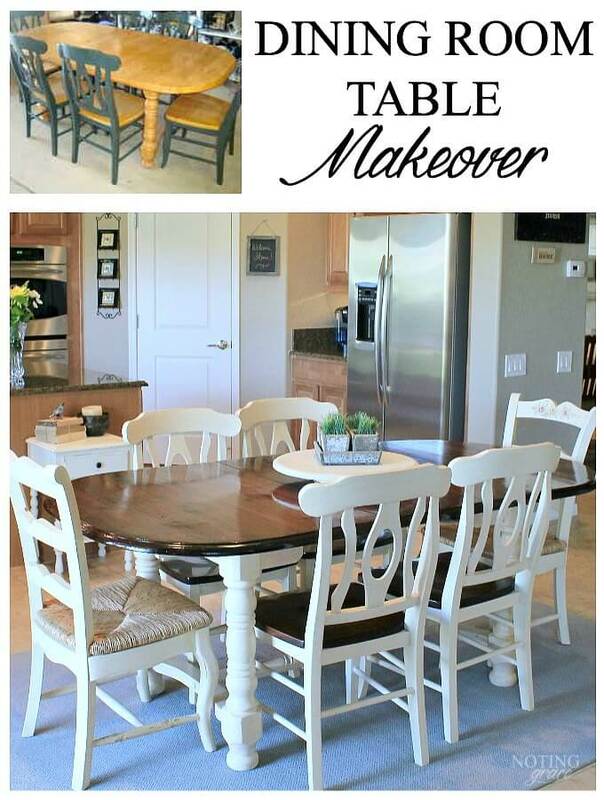 Farmhouse Style Table Makeover for $20 – How we did it and mistakes to avoid! This is my first furniture makeover! I had fallen out of love with my old dining room table and needed a budget-friendly solution. This is how I took a craigslist find and turned it into something beautiful.